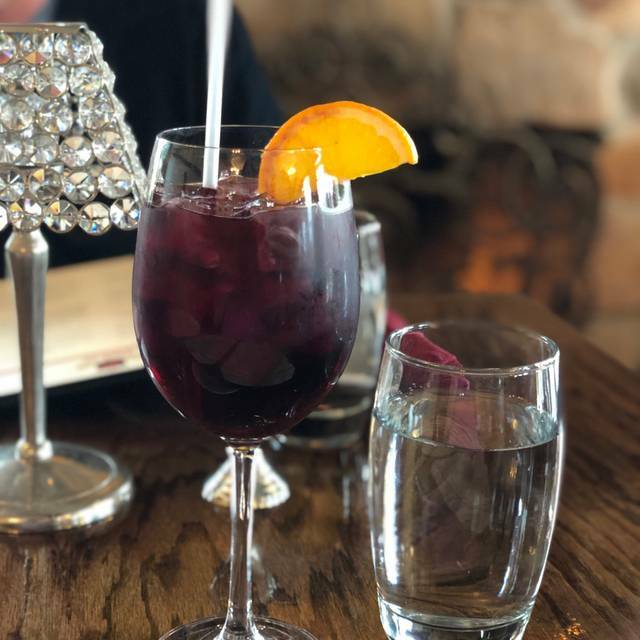 You must make reservations at least 5 minutes in advance of the time at JOLO Winery & Vineyards. All Catering performed by in-house Chef and highly trained kitchen staff. We place an inimitable premium on quality and a once in a lifetime experience and we understand that your special event requires personal service and attention to detail. Every event is unique and our staff is dedicated to helping you with your one-of-a-kind occasion. All JOLO events are managed by a team of professionals who are experts in catering, restaurants and special events. They have worked with caterers and other vendors involved in events across the country and look forward to serving you. 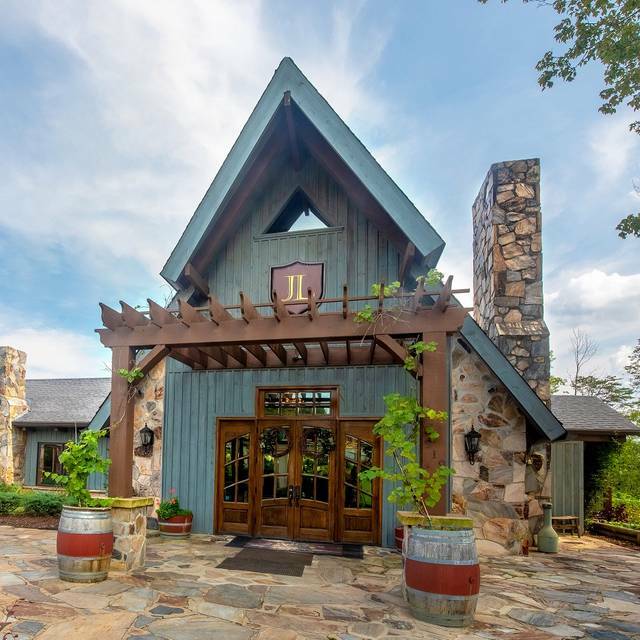 With breathtaking views of the uniquely shaped Pilot Mountain, JOLO Winery & Vineyards boasts well-manicured grounds including a 5-acre lake, trails, and indigenous flowers with sustainably cared for vineyards. It is the perfect backdrop for your remarkable event. The JOLO family looks forward to welcoming you and your guests to our special estate. North Carolina’s Winegrower of the Year has set a new standard in the wine and hospitality industry. Come visit and enjoy our gold medal wines, food, and views. JOLO offers exquisite indoor and outdoor seating. Our outdoor lunch seating features: picnic tables, high top bars, community tables, and sofas. Our dinning room offers an elegant space to enjoy our luxurious dinning. JOLO Winery is open for dinner on Friday and Saturday nights Memorial Day - Labor Day! Please note JOLO Winery Wine Bar Bistro only serves Water and JOLO Wine. My husband & I celebrated a lovely Easter dinner here! Everyone was very friendly & service was great! We also enjoyed a bottle of their fine wine! Views were spectacular & the added bonus of a musical combo group in the yard was was terrific! We will definitely return & bring friends! Thank you everyone! Perfect Sunday Brunch! Wonderful atmosphere and wonderful entree selections ! We went for a girls day to celebrate a friends birthday and had a fabulous time! The owner and his wife was so pleasant as well as the staff. We will be back very soon. Service was okay, I felt the servant had other things on their mine and not our group, not even a smile when introduced! Food was good ! Wine was good! I would recommend going and see if it’s your place! Post dining was good , view awesome of Pilot mountain. We will return here on our next trip to wine country. The food was excellent. We enjoyed the cheese board with our wine followed by chicken parm which was very flavorful. Only disappointment was they dont serve coffee, otherwise it was terrific. Wonderful venue to celebrate my 50th birthday with my girlfriends. We had a great time!!! Charming vineyard! We enjoyed lunch outdoors. Beautiful scenery and perfect day. Food was wonderful. We’ll definitely be back!! 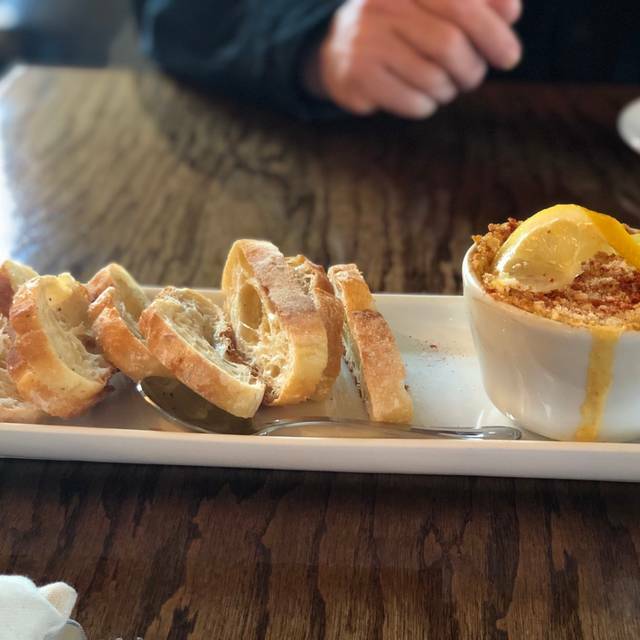 The outdoor seating area offers beautiful views, the staff is outstanding (courteous, friendly, outgoing, eager to help), lunch and wines were delicious. We'll definitely visit JOLO again. We had a lovely day at Jolo. We enjoyed lunch at End Posts and then sat outside and enjoyed the view of Pilot Mountain. The food was good, the wine was great and the view was outstanding. Food was delicious and service excellent. I have one comment. I will not return to this restaurant as the owner will only serve wine and water. There is a large wine club associated with this winery and I am sure the members are aware of this policy and, since they are members of the wine club, come there mostly for the wine. However, the restaurant is now being advertised to the general public. In this case, it seems unreasonable for the restaurant not to also offer tea, coffee and soft drinks with the meals. My strong recommendation is that they do so immediately. I certainly will let my friends know of the policy so that they don't go there, expecting a "normal" restaurant experience. We brought our parents because we love it so much and they thoroughly enjoyed everything. The Twinkles sparkling wine was a huge hit as well as the meatloaf and the incredible deviled eggs. He also did the wine tasting and came home with several bottles of his favorite. Beautiful day in Pilot Mountain. We absolutely enjoyed our time here! Such a beautiful place with a very relaxed atmosphere! Our new favorite place to spend time with family/friends! This is a great place to go for food, wine, socialize, and listen to live music when then have it. The view and grounds are beautiful, the dinning area is rustic with lots of windows to allow you to enjoy the view. As for the wines, typical NC wines a little young and not as robust in taste as i would like. But i recommend going to the vineyard on a day they have music, you will enjoy! The shrimp risotto was very good as was the spinach artichoke dip. The lobster ravioli was good but missing something. Overall, very nice experience! I brought my friend for a belated birthday wine Tasting and lunch. Her first comment while we drove along JOLO’s vine-flanked driveway was how beautiful a setting the winery has, with Pilot Mountain in the background. The tasting was delicious and we enjoyed a bottle of our favorite, Pilot Fog, for lunch. While l like all the dishes l’ve had, l tried the deconstructed chicken cordon Bleu this time and it was delicious! JW and his family and staff are always enthusiastic and proud of their winery, as well they should be! Great food and wine, excellent atmosphere. Excellent food, ambiance, service and, of course, wine. 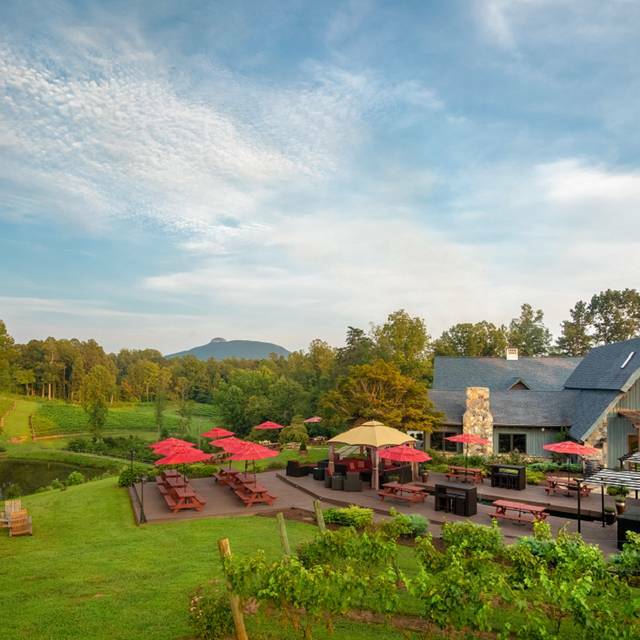 We love the view of Pilot Mountain as we enjoy our food and wine. It can sometimes get loud depending on the other guests. Wine does make some people very loud and obnoxious, but that is just a minor concern. JOLO is a great way to spend a lazy day. The food appeared to be not made on site, I could be wrong. But really didn't the ingredients were fresh nor was the food freshly made. Beautifully decorated, comfortable seating, inspiring setting. A no-rush, delicious and intimate experience. Loved the red wine, lamb and starters. Waitstaff friendly & personable without getting in the way. They treat you well. Chowder was a bit too peppery, staff appreciated us saying so. Lamb, wine, starters & sides as expected and excellent. We’ll be back! With friends! Great food and service. Young waiter. Knew answers to our every question-about food,about wine. The two reds we tried were both good and better in my opinion than wines from several local vineyards. We would definitely go back. Excellent food and service. We will definitely go back again. We Always enjoy the food and the ambience at jolo such an amazing place! JW was not there this Saturday night.. but the staff was very friendly very clean and the food was delicious..! Me and Karen thank you for a wonderful dinner..
We had the best time for our Valentines Dinner! The food was out of this world, service was outstanding, and of course the wine was AMAZING!!!! I was very impressed with the chefs and how they perfected every dish and the flavor of the food was superb!!! Not only does Jolo make the best wine around, the food for our valentines dinner was amazing. 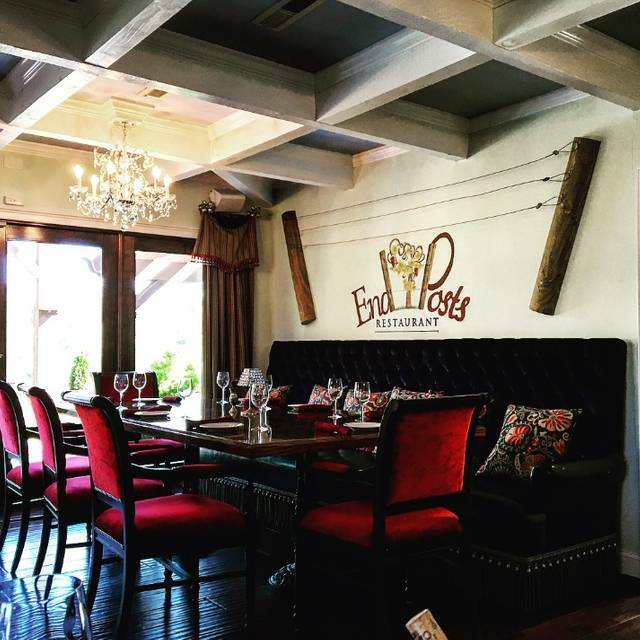 We “stumbled” across this beautiful winery and restaurant by chance while we were out driving around on our date! We had a wonderful meal, classy atmosphere and great wine! We will for sure be back! parking might need to be addressed as you continue to Grow! What a nice problem to give attention to. very prompt and courteous waitstaff. The food, wine, and service was wonderful! Loved the outdoor seating with great views. The restaurant and winery are beautiful. I will definitely go back! Always impeccable wine, food, and service. I highly recommend JOLO! Wow, this is truly one of those places you need to visit to believe. From turning up with our daughter (2) to the meal we were greeted by staff with genuine passion. We happened to meet the owner who again was very dapper and had time to come and see us in the restaurant, we are now members and will be visiting with guests regularly. The food was of superb quality and portions size showing great value. The wine.......well the awards speak for themselves but Pilot Fog is exquisite. Stopped in for a tasting and stayed for lunch. Adorable winery and great restaurant. Food was delicious will be back! 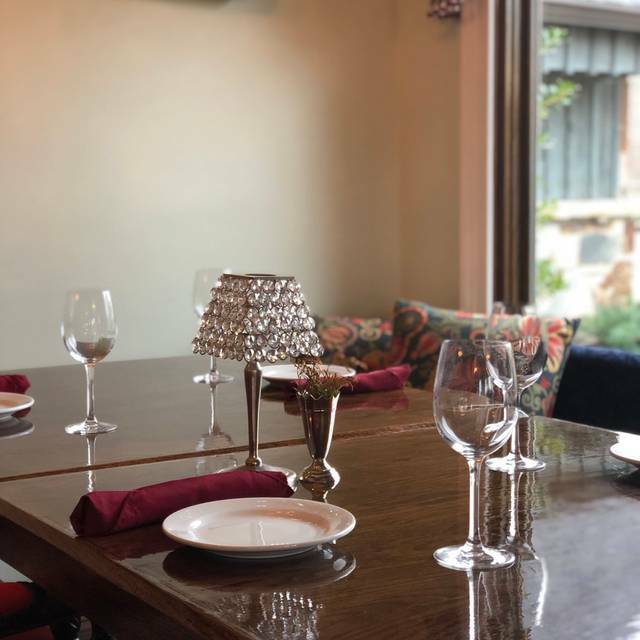 Delectable food--hats off to the relatively new chef!--to pair with superb wines, the best in NC (low bar, yes, but getting higher all the time). Wonderfully relaxed atmosphere, and owners JW/Kristen have the perfect touch with guests familiar and new. 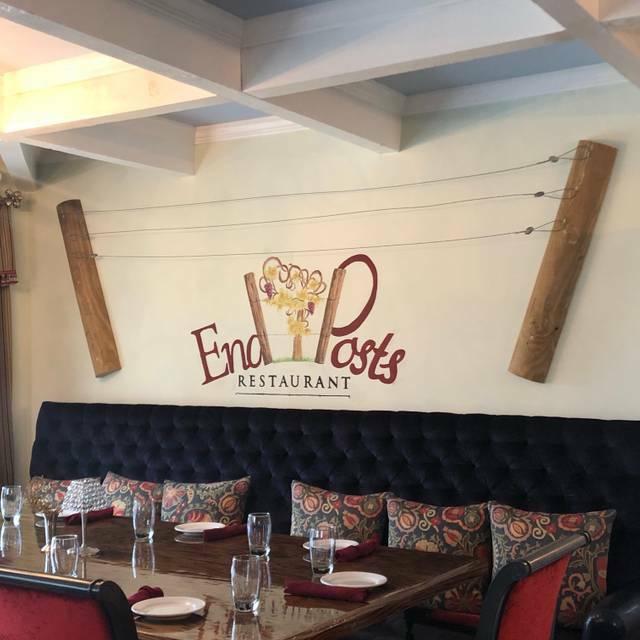 A visit to JoLo for lunch at End Posts is always a treat! 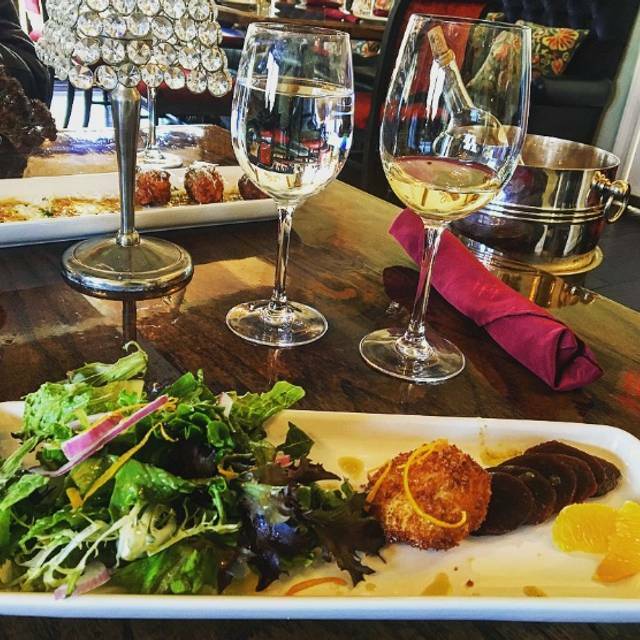 We love taking friends there to enjoy the excellent food and exceptional wine. Never, ever disappointed in quality, service, atmosphere, knowledge and friendliness of staff. All 5 star!